With each issue, Static Zine puts out a free mixtape download. Here’s the latest, yummy ear worms curated by Aviva. Come celebrate the release of our 9th issue, FOOD! There will be loads of food to snack on & we’ll be joined by DJ Doris Day All Night, who really knows how to weave ’90s R&B and 2000′s pop together to get us dancing. 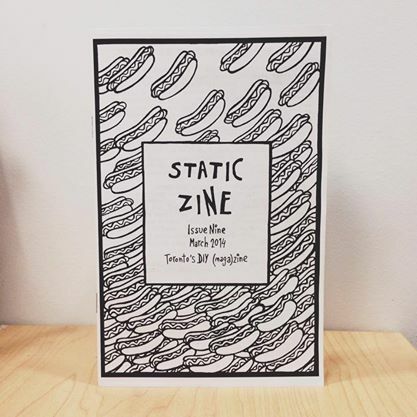 Static Zine #9 is free! 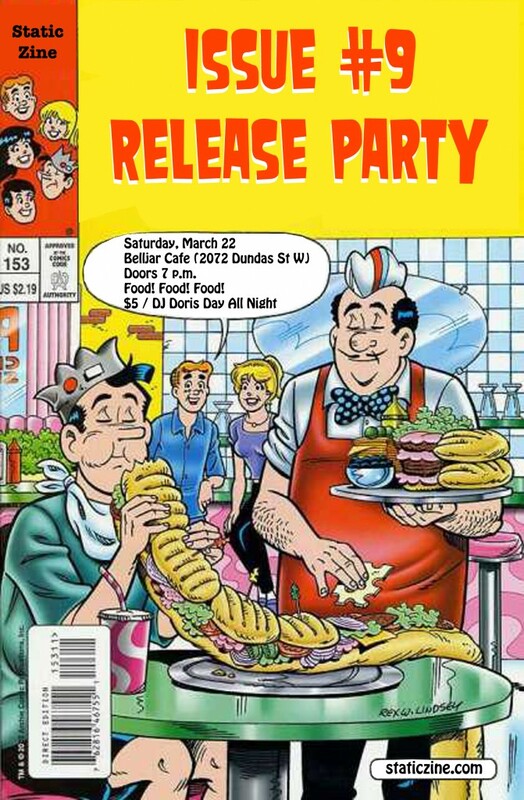 Thank you Fat Girl Food Squad for helping to organize this event.